You can now use your finger or a digital pen when you are working on a touch device. In addition to drawing, writing and highlighting, Ink Editor will let you use natural gestures like circling to select and crossing out to delete, adding a new line, etc.! Click on Draw | Ink Editor. 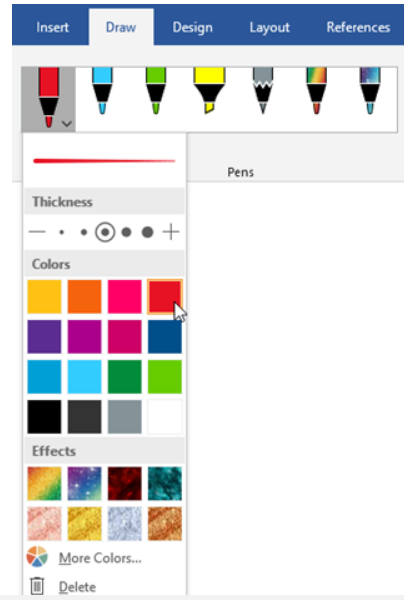 If you do not have a digital pen enabled device and instead have a touch device, select Draw with Touch | Ink Editor. Draw a circle around the text you want to select. 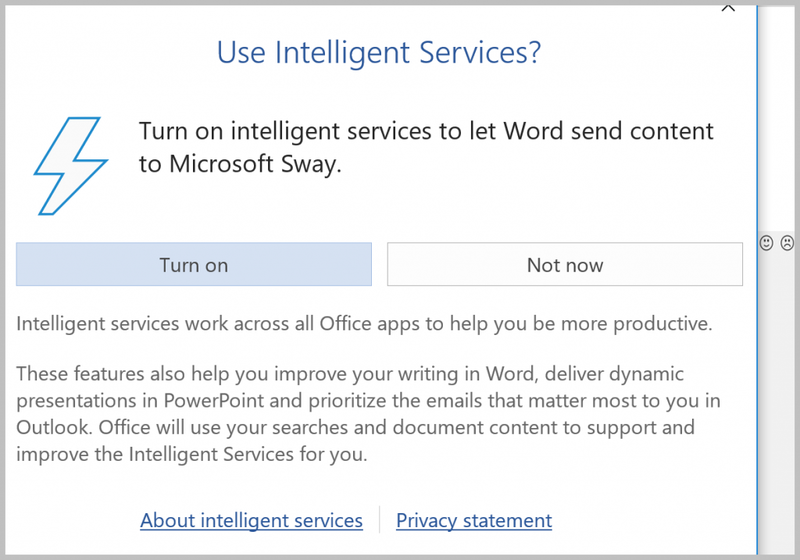 You can select words, sentences or paragraphs and apply formatting such as font color, bold, or italic. Draw a line thorough your text to delete it. Delete large chunks of text by drawing a diagonal line or up-and-down squiggles. Select a highlighter pen from the Pens group and draw across text to highlight it. To remove the highlight, simply draw across the text again. Draw a curve to join two words. Be certain both ends of the curve touch the words you want to join. Draw a caret between two words to insert text. Once you draw the caret, write the words you would like to add. When you are finished writing, your text is inserted where you drew the caret. Pretty incredible don’t you think?